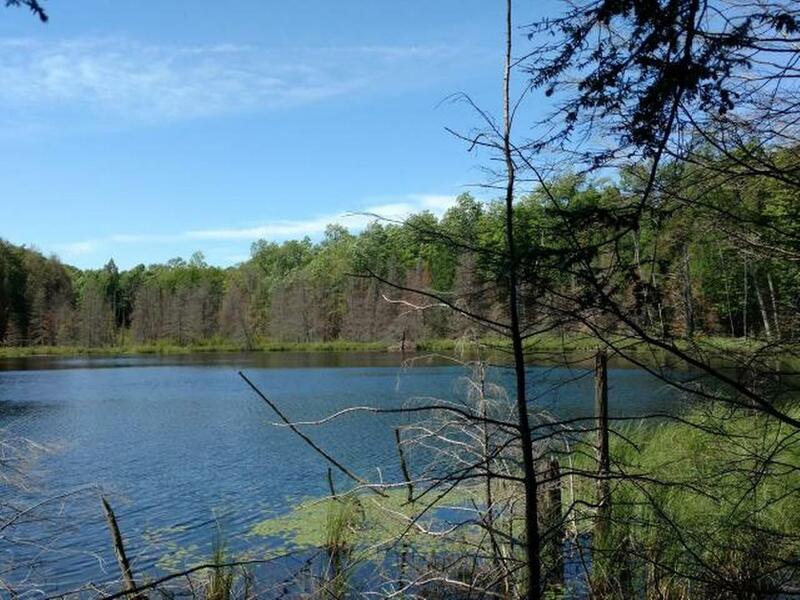 Check out this awesome completely private 70-acre parcel nicely wooded with Hardwoods and Hemlock, with Timm&apos;s Hill (Highest Point in Wisconsin) as a back drop to the North. This property encompasses one half of an unnamed lake known to the locals as Little Johnson Lake. With a year-round easement road to some of the nicest rolling hills in Southern Price County. There is so much to do in the immediate area like, trek up to the top of Timm&apos;s Hill and climb the tower, Snowshoe, Cross Country Ski, Hike to the Ice Age Trail, Fish or Swim on Bass Lake. Then enjoy a nice meal at the Hill of Beans Restaurant. This may be a chance of a lifetime to purchase such a private and serene property in this area. Don&apos;t wait call today for your personal visit.